This could be your chance. 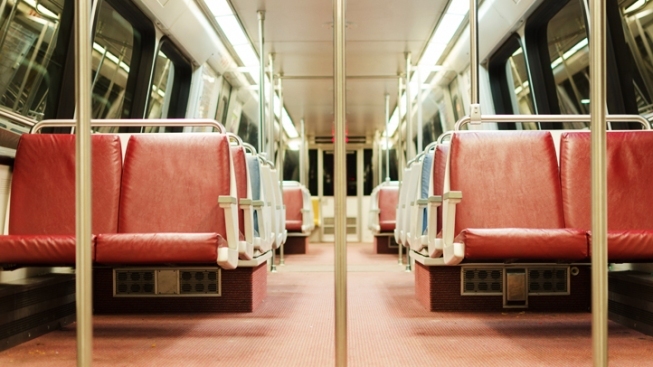 WMATA will hold auditions for its MetroPerforms! series from 5:30 to 7:30 p.m. next Tuesday, June 4, at its headquarters at 600 5th St. NW. Singers, musicians, dancers and poets can try out for the chance to perform at outside selected Metro station entrances this summer. Artists may also be selected to perform at Music on the Mall, a program developed by Metro in cooperation with the National Park Service and the Office of Congresswoman Eleanor Holmes Norton, according to a press release. Those interested should fill out an application and must be able to pass a background check. Performances will take place between June and September. Metro began holding auditions in 2008. Although in the past, performers were paid a small stipend, they are now asked to serve on a volunteer basis.